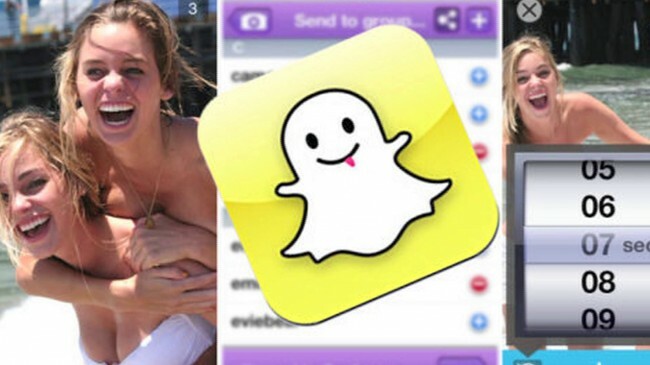 On the first day of the year 2014, some hackers announced that they were able to hack the instant messaging app Snapchat and leaked a document containing usernames and phone numbers of 4.6 million users. The list was made available on Snapchatdb.info but the two last digits of the phone numbers were hidden. This website is now down but the hackers announced that they are ready to make the uncensored list available to download in “certain circumstances”. While Gibson Security, a security company, stated in August 2013 that there is a flaw in Snapchat’s database protection and that a hack could be possible, they claim they have nothing to do with the attack. Also, they created a tool to let users know if their account info is part of the leaked list or not. This tool is available on: http://lookup.gibsonsec.org. There is also another online tool to help you check on your info security: http://www.snapcheck.org. So, if you have a Snapchat account I definitely recommend you to have a quick check just in case, specially if you live in the US as most of the accounts are US-based according to Gibson Security. Previous Post Heineken’s Carol Karaoke: Would You Sing In Front Of 30,000 People? Next Post PutPockets: Pickpockets Who Fill Your Pockets!